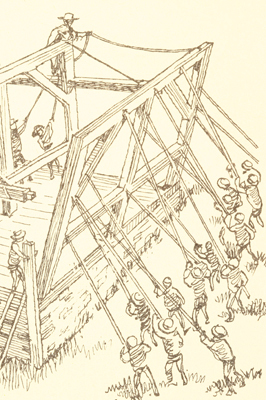 Hand hewn beams all pre 1900 and were created by using hand tools to cut the round timbers into square faced beams and almost always utilized mortise and tenon joinery techniques. 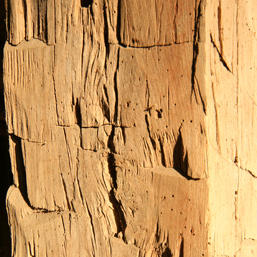 Post 1900 all beams were machine sawed which saved valuable time and resulted in the familiar circular saw pattern. 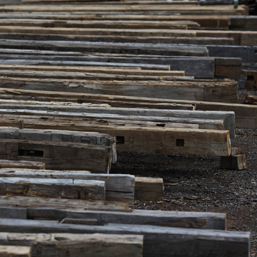 We have both rough sawn and hand hewn beams varying in length from 5' to 45' ranging from 8"x8" to 14"x14" and larger. 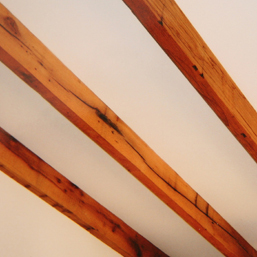 With a selection of over 500 beams in our yard Hodupp's has the beams you need.